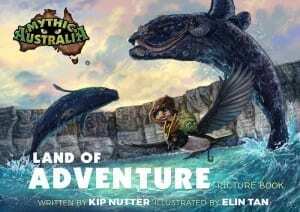 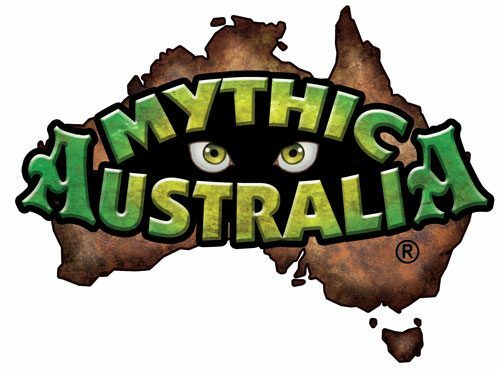 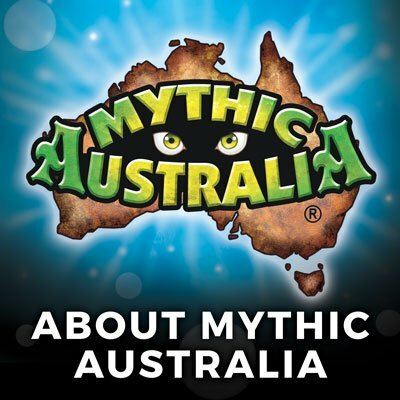 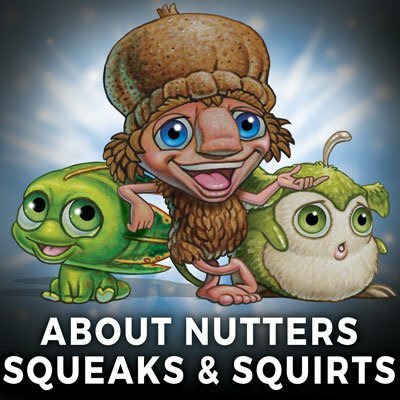 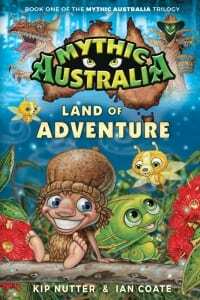 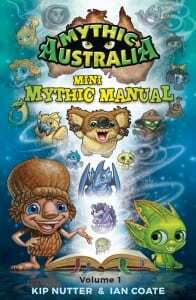 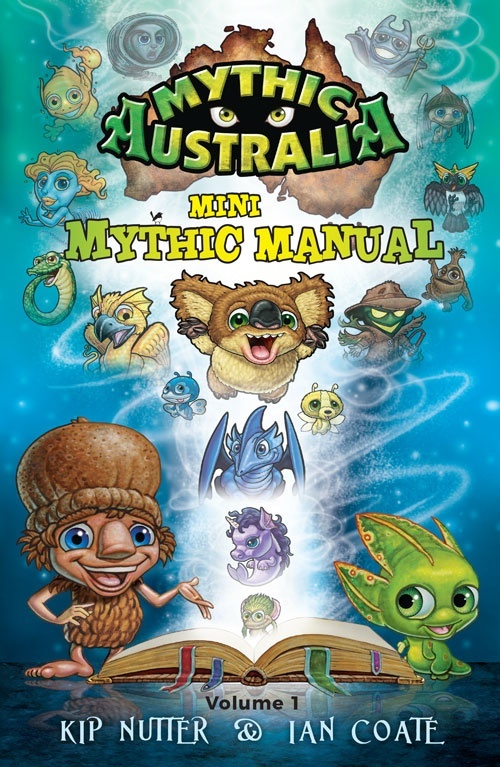 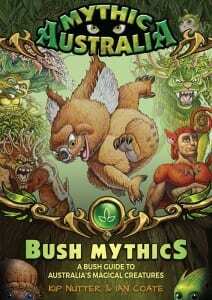 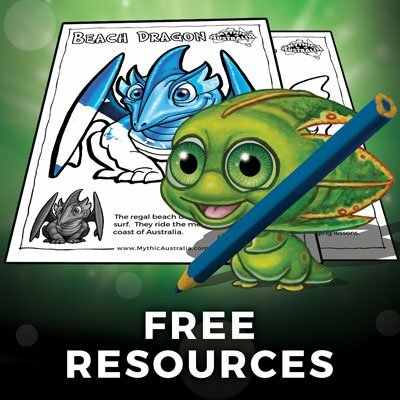 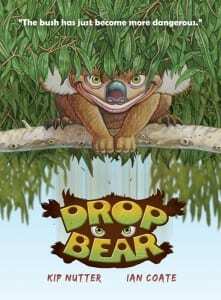 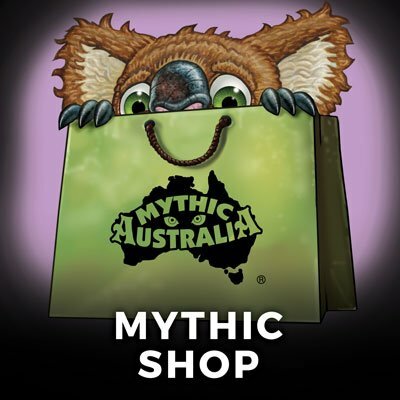 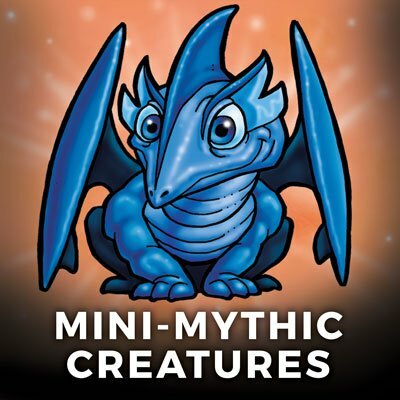 Explore the Mini Mythic Manual – a colourful guide to 100 of Australia’s magical creatures. 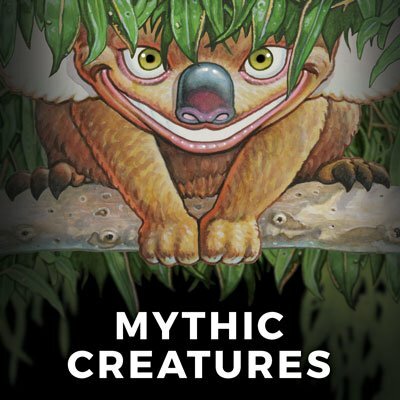 112 pages filled with creature statistics and brightly coloured illustrations. 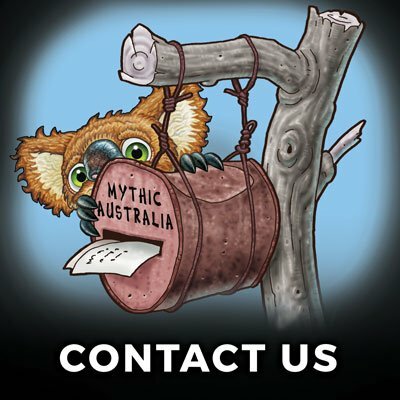 Every book comes with a FREE Mythic-Measuring-Stick Bookmark. 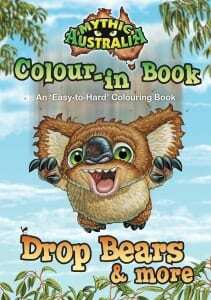 Plus, every first edition copy is personally signed by the authors.